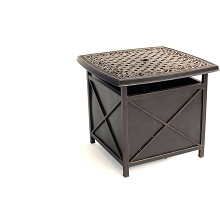 Hanover's Side Shelves are specially-designed to accommodate the Kamado Grill Cart. 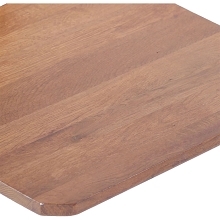 These beautiful red oak shelves provide extra room and tool storage for Kamado Grills. 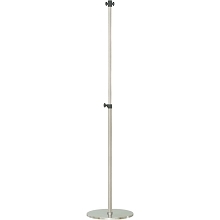 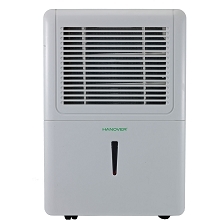 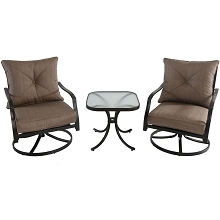 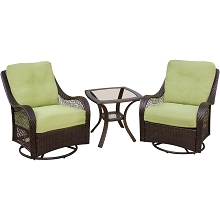 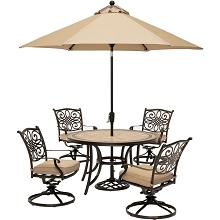 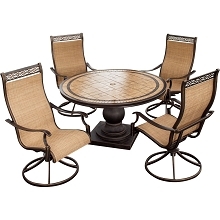 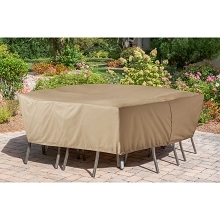 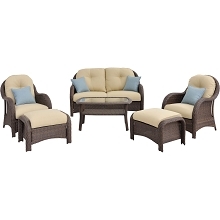 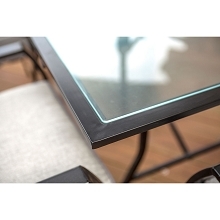 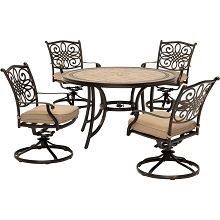 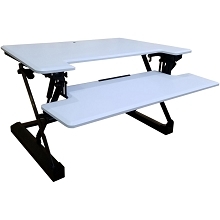 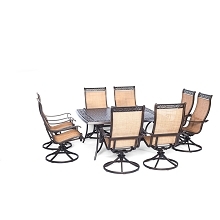 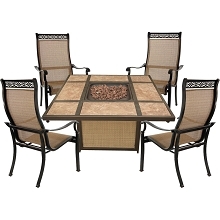 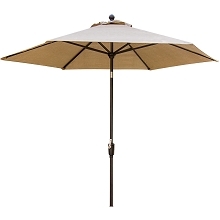 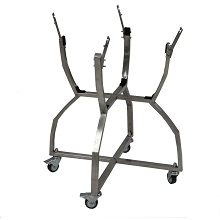 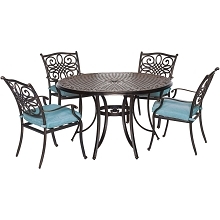 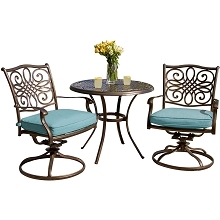 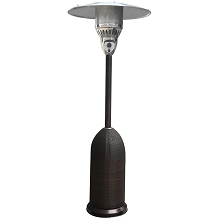 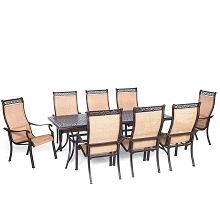 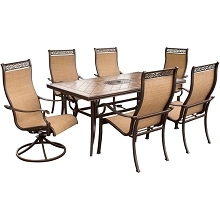 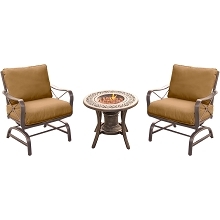 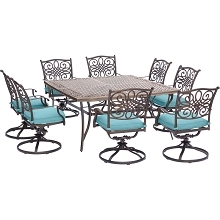 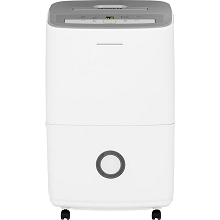 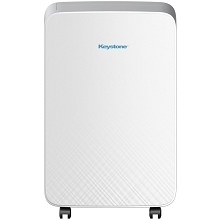 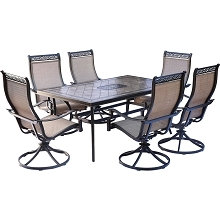 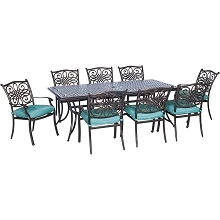 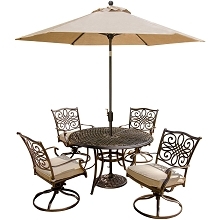 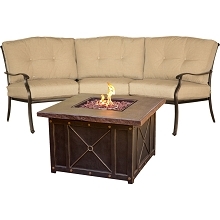 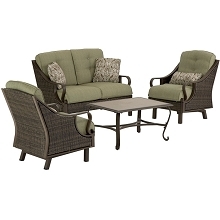 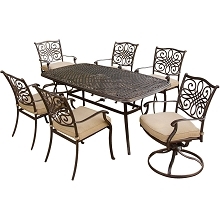 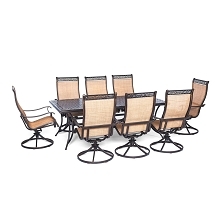 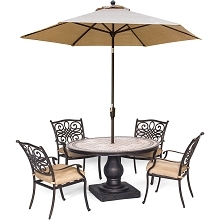 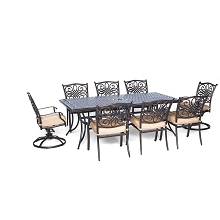 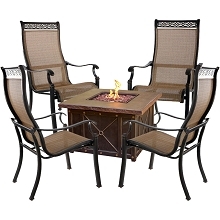 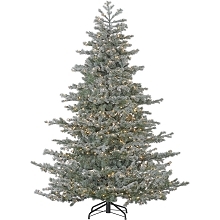 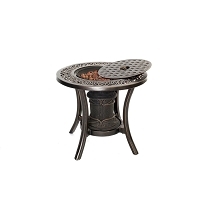 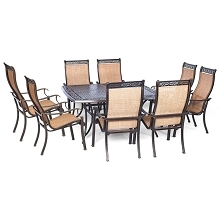 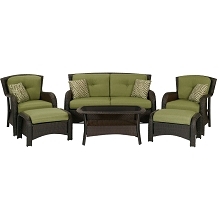 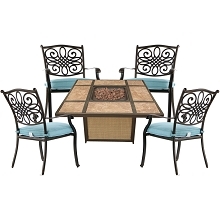 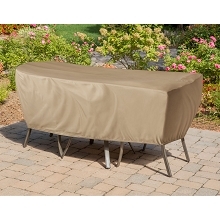 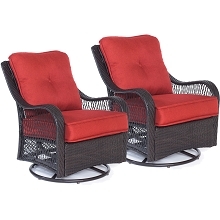 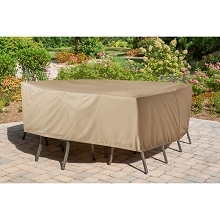 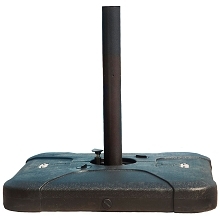 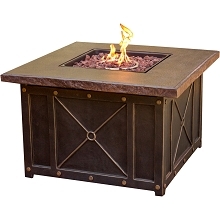 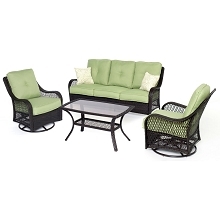 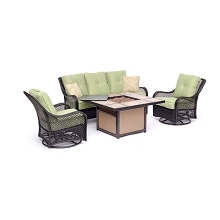 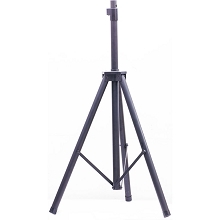 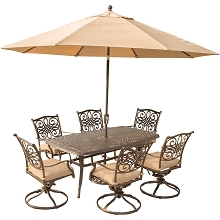 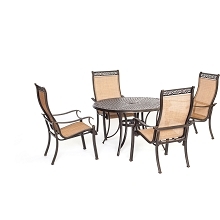 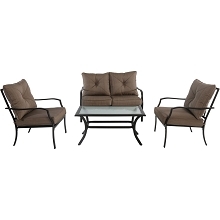 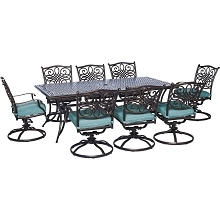 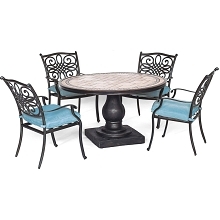 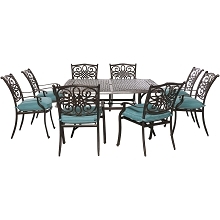 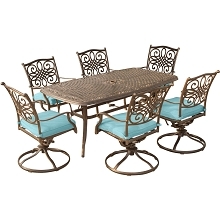 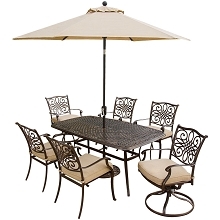 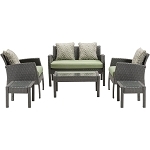 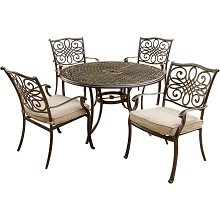 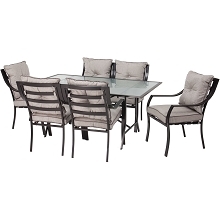 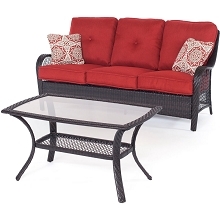 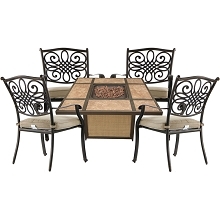 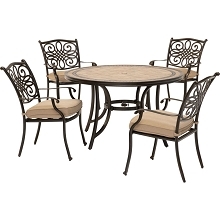 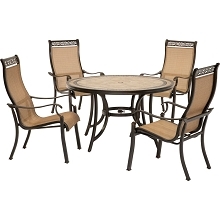 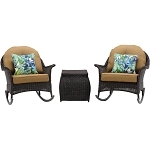 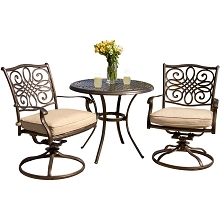 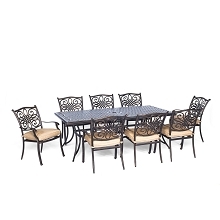 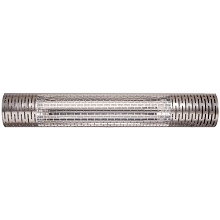 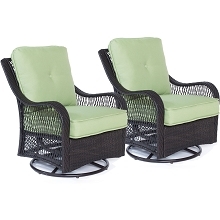 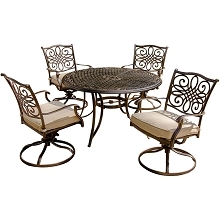 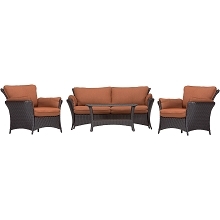 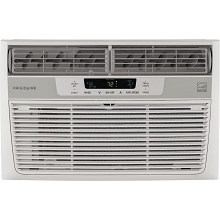 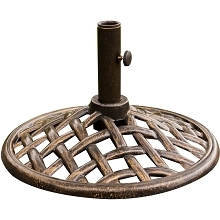 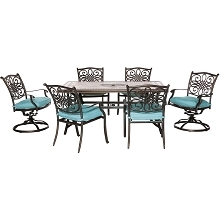 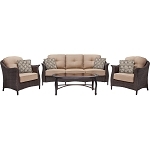 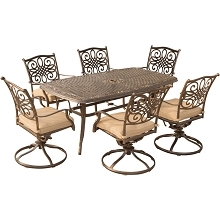 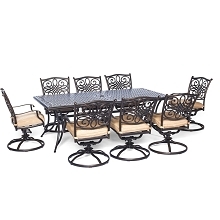 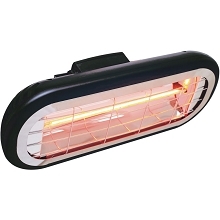 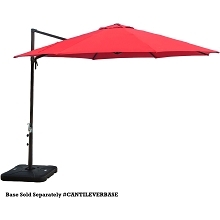 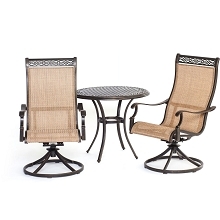 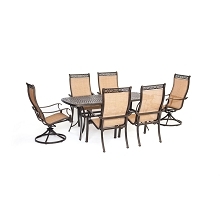 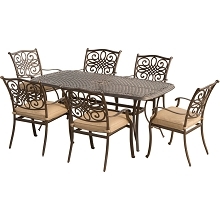 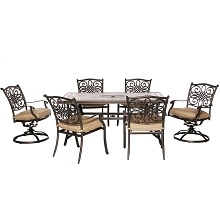 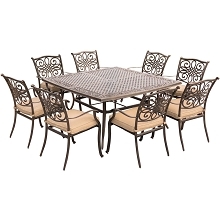 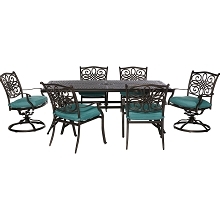 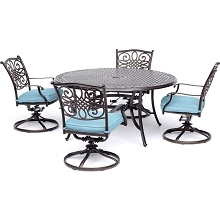 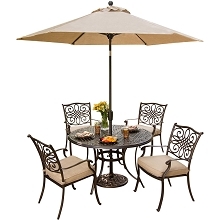 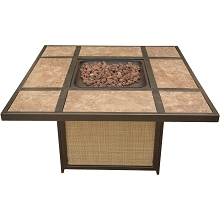 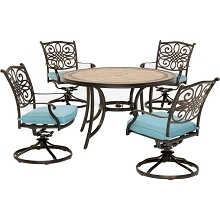 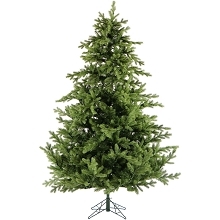 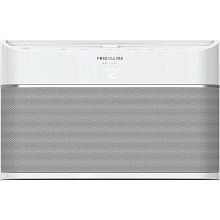 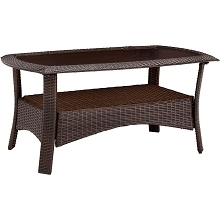 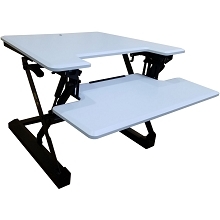 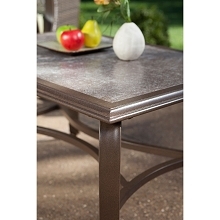 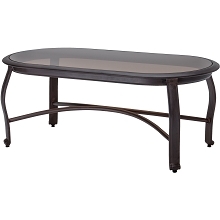 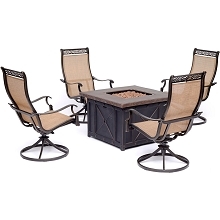 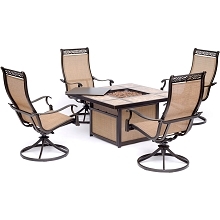 The stainless steel frame ensures outdoor durability. 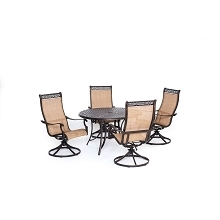 Enjoy having the extra space to keep whatever you need right by your side so you can focus on grilling.